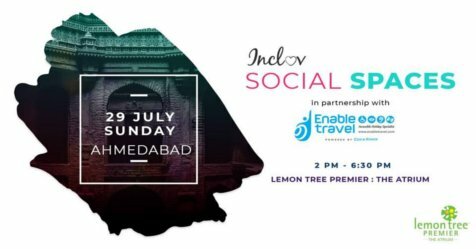 Celebrating the spirit of inclusion, Inclov Social Spaces in partnership with Enable Travel is proud to announce its second inclusive meetup for people with and without disabilities in Ahmedabad. After the raging success of Inclov Social Spaces (Inclov is the world's first matchmaking app designed exclusively for differently-abled people) inclusive meet-ups across the country, we are once again coming to Ahmedabad, with a unique day meet up where you can meet new people, make new friends, form new connections, and even find your 'Special One'! 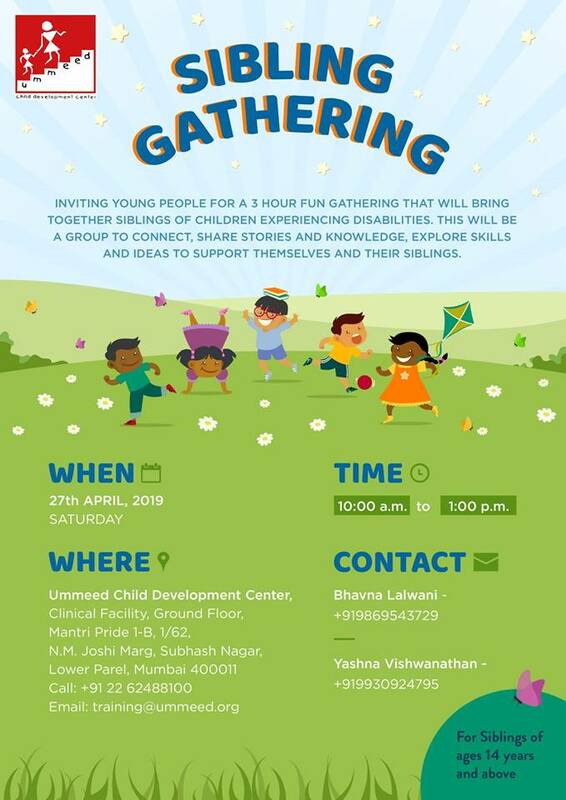 The second inclusive meet-up in the city will be an action-packed day filled with bonding activities, fun games, banter, and will also give you the opportunity to meet new people and make new friends and become a part of the unique Inclov community. All of this, while you can gorge away on sumptuous food & beverages while forming new connections in an inclusive atmosphere unlike anything that you may have witnessed before. 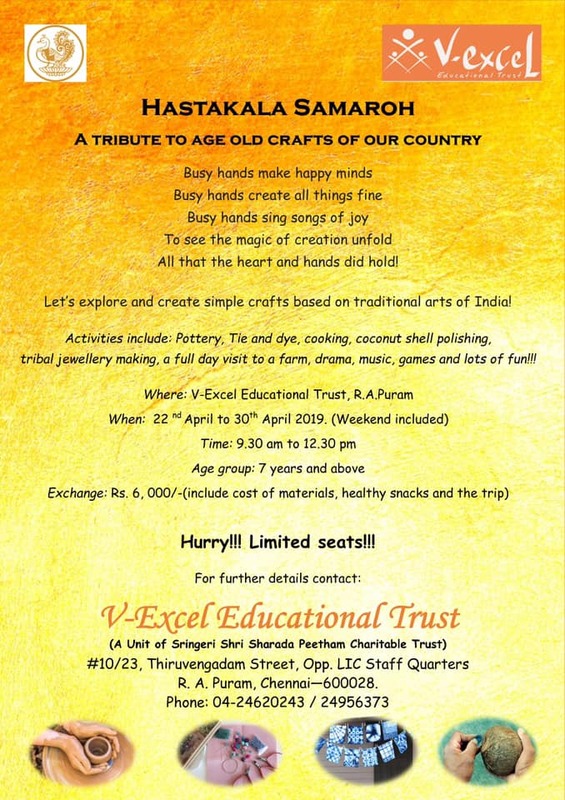 - Inclusive meet up for people with disabilities in Ahmedabad.